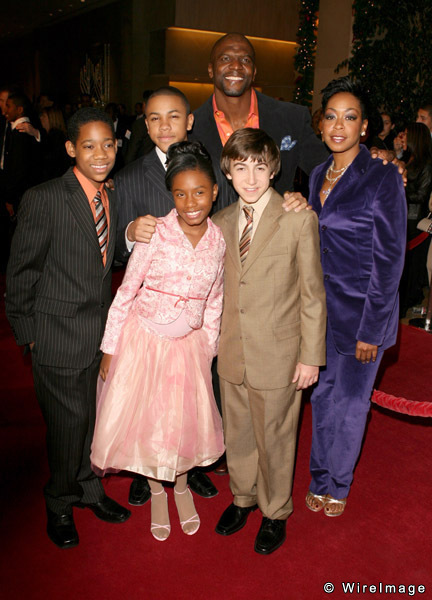 Cast of "Everybody Hates Chris". picture of whole cast (2006). Wallpaper and background images in the Everybody Hates Chris club tagged: everybody hates chris everybody hates chris cast.